» Learn how to crack ! » Team Cap Release Portal ! » Who Is Team Red Hot ? Who Is Team Red Hot ? Now we are looking for good crackers.. Think it is cheap . I have seen that there are few application around us which are very Hard to patch. 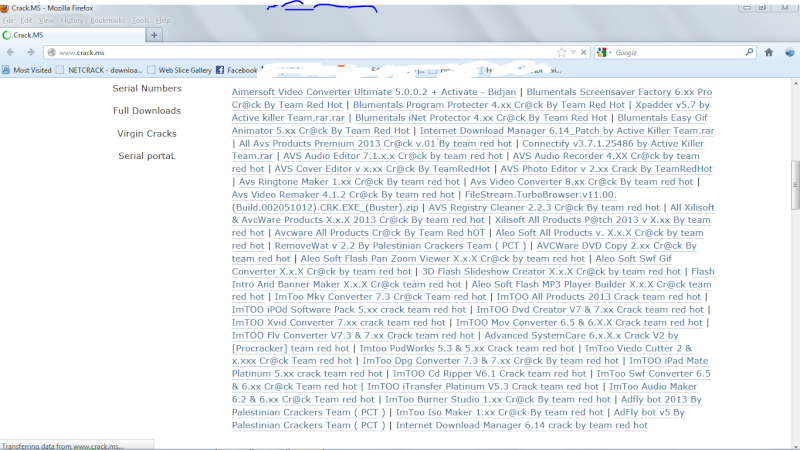 Just post the application name which you think is very hard or tricky to patch. Learn how to crack ! To learn how to make your own keys for a software . Team Cap Release Portal ! Team Red hot is a reverse engineering team for making software cracks . We make cracks for fun. If you like the software please buy it. Here you can introduce your self.